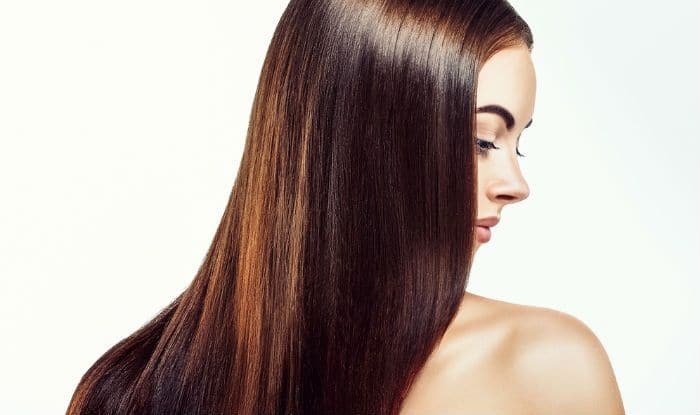 ♦ Eggs: The hair is a build-up of protein, so it is essential that we always consume enough amounts to proteins to ensure augmented regeneration of hair. Eggs are the richest source of protein and are packed with high amounts of Biotin. The goodness instilled in eggs prevents hair loss thereby promoting hair growth. ♦ Carrots: This season of winter calls for us to consume ample amounts of carrots. The carrots help the scalp in producing the natural sebum oil which as this oil keeps the roots healthy. Not only this, carrots are enriched with Vitamin A which avert dullness of the hair strands and dryness of the scalp. This is how thinning of hair is prominently reduced as a moisturized and nourished scalp assures stronger and healthier hair. Therefore, drink carrot juice to provide extra nourishment to your hair and scalp. ♦ Walnuts: They are a powerhouse of Omega-3 fatty acids and Vitamin E which prevent our hair from the excruciating and harsh effects of the sun. Try and include nuts into your diet to assure that your hair is being protected with ample amounts of Biotin for hair growth and copper minerals for natural hair colour. ♦ Greek yoghurt: The Greek yoghurt is charged with Vitamin B5 which helps with the proper flow of blood to the scalp while promoting the hair growth. Start your day with some greek yoghurt and even a spoonful can help in boosting the elasticity of hair. ♦ Citrus fruits: It is very important that you accommodate citrus fruits in your diet they shall help you in bidding goodbye to split ends and roughness with the presence of abundant Vitamin C. The citrus fruits also boost the production of collagen which reinforces and braces the capillaries that supply blood to the hair follicles. Citrus fruits include oranges, kiwi, strawberries, blueberries, guava and tangerines that must be included for a balanced diet. ♦ Green leafy vegetables: The greens are full of iron as its deficiency is the main reason for hair loss and anaemia. The deficiency of iron in the body incapacitates the oxygen and nutrients from being transported to the hair follicles which eventually refrains the hair roots for its proper growth. Green vegetables also add a shine to your hair.